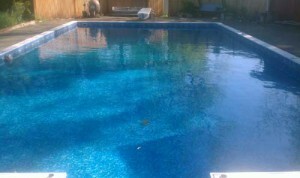 Let Islander beautify your swimming pool with a professional pool liner installation. We are proud to carry Kafko swimming pool liners, the highest quality swimming pool liner manufacturer made right here in Scotia, NY. 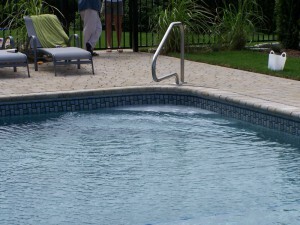 When Islander replaces your vinyl liner you can be sure they are not only the best fitting (custom made for every pool) but also done by the best installers around. An in ground liner needs to be measured correctly to insure a proper fit. Our estimator and installer have been doing this for over 25 years each and are the best around. 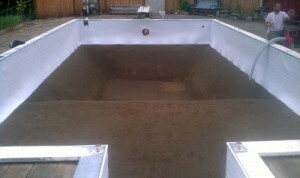 Islander Pools and Spas has built thousands of inground vinyl liner swimming pools in the capital district. Chances are you may have one. 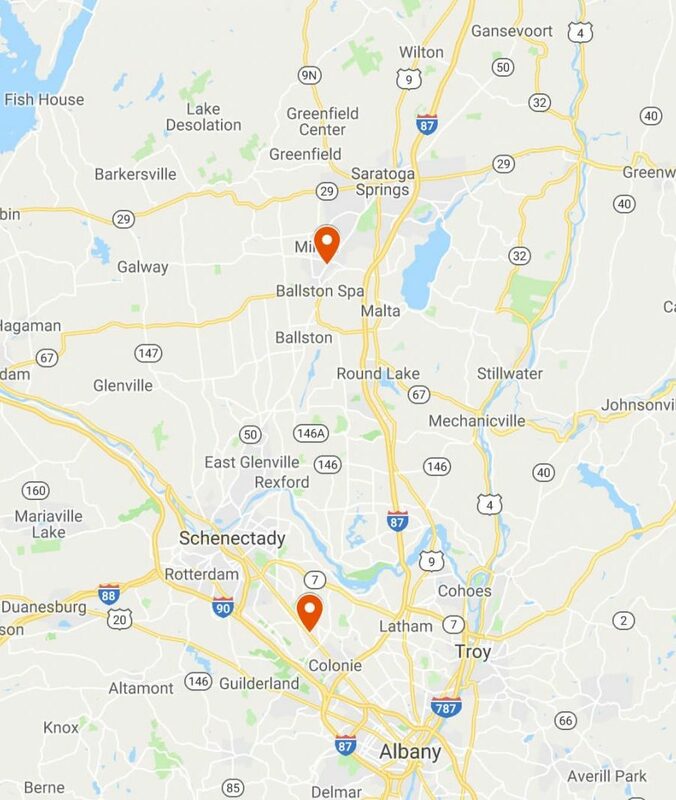 Please call us at (518) 456-0958 for a free quote, and let us transform your pool back to when you knew “THE BEST VACATION IS IN YOUR OWN BACKYARD”. 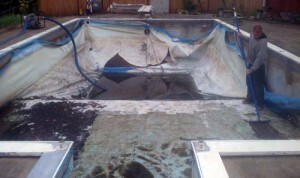 Right Now SAVE $300 on Any Installed Custom Inground Pool Liner! Don’t have steps? 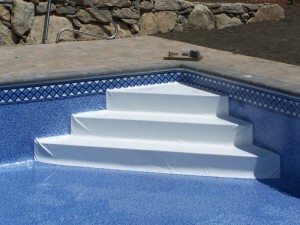 We can install custom corner steps to upgrade your pool! Latham inground liners are available in 20 and 27 Mil material. Through our family of brands, Latham offers over many different elegant and exciting liner designs – the majority of which are created by their team of designers and are exclusive to Latham.